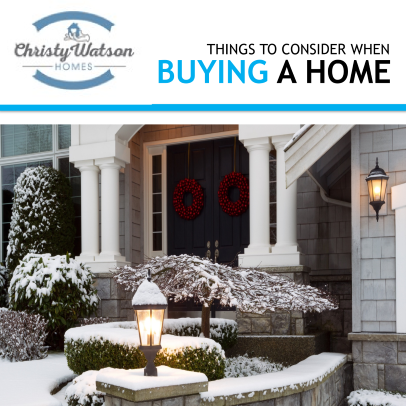 Winter 2016 Buyer’s Guide – Are you looking to buy a home? Here’s a nice guide that walks through the process from start to finish. Fall 2016 Buyer’s Guide – Are you looking to buy a home? Here’s a nice guide that walks through the process from start to finish. While you are here, why not check out some homes for sale in Boulder County? Fall 2016 Seller’s Guide – A thorough guide on some of the top topics you will need to consider when selling your home.